Careers for Change is not a traditional fundraising event. There will be no gowns or tuxedos. The purpose of this experience is to foster connections, educate our community on the diverse talent that creates a thriving professional network and celebrate the many achievements and contributions of Global Talent alumni. Join us for this one-of-a-kind evening mingle. 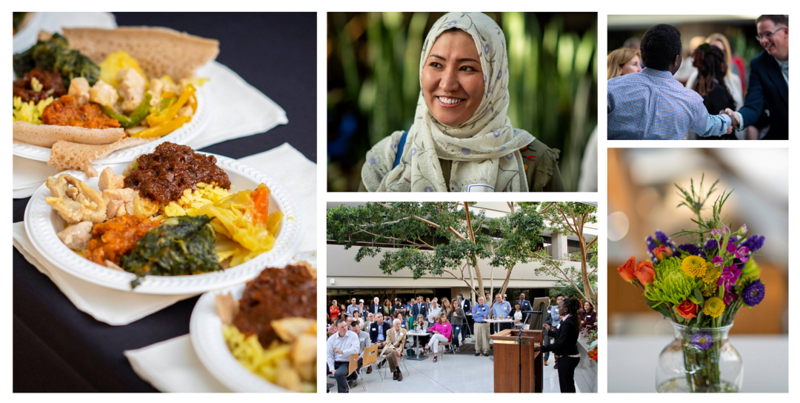 Taste Boise’s best global food, hear inspiring stories from Global Talent job seekers and alumni and connect with the global talent in your own backyard. 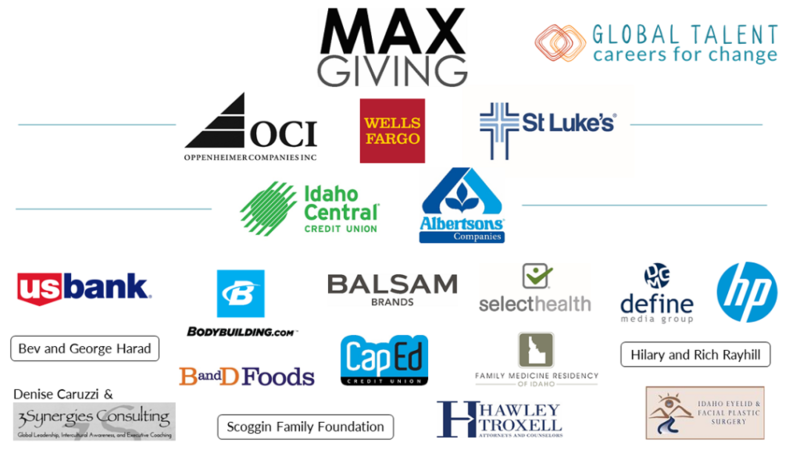 Join Global Talent Idaho at our second annual Careers for Change event celebrating immigrant and refugee professionals and the local employers benefiting from international talent. Global Talent Idaho job seekers are invited to attend a Career Summit on October 13, 2017 to practice interviewing and network with local professionals. Share a night with the wit, smooth and rootsy vocals and rich original songbook of Phil Roy in an intimate backyard setting. All proceeds benefit the work of Global Talent Idaho. 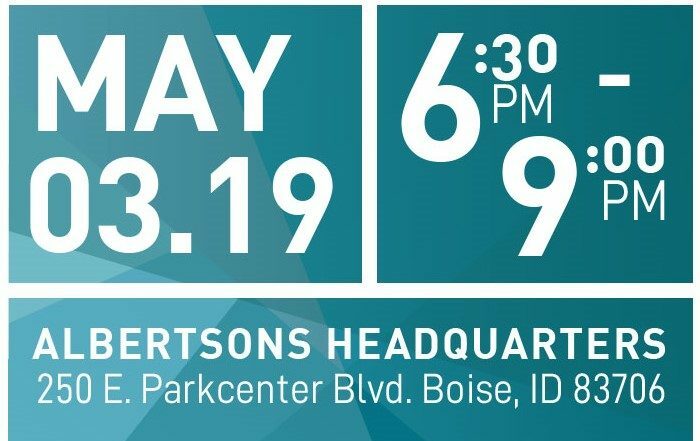 Global Talent Idaho job seekers are invited to attend a Career Summit on June 30 to practice interviewing and network with local professionals. Save the Date for our first annual fundraising event on May 16, 2017. Bring your mat and get ready to Ommmmmm! Sat Sept 2, 9-10:15am. Join us for a Brewery Vinyasa Class For All Levels! Volunteer to help GTI job seekers prepare for their real-life job interviews at the Career Summit on October 13, 2017.